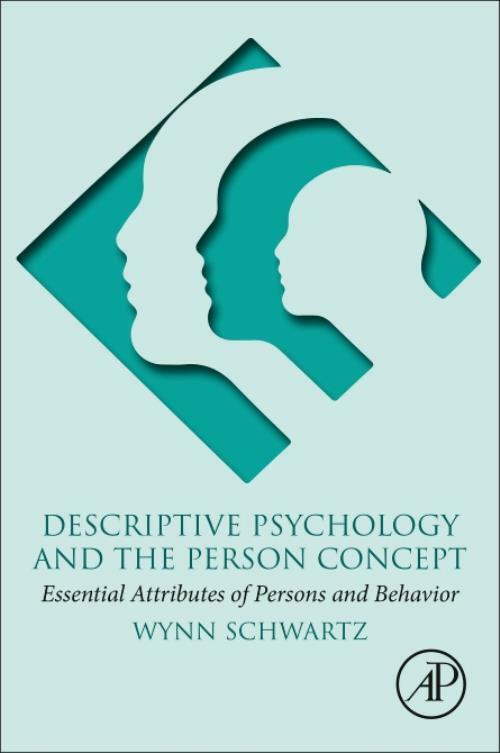 Descriptive Psychology and the Person Concept maps the common ground of behavioral science. The absence of a shared foundation has given us fragmentation, a siloed state of psychological theory and practice. And the science? The integrity of choice, accountability, reason, and intention are necessary commitments at the cornerstone of civilization and any person-centered psychotherapy, but when taught along with a "scientific requirement for reductionism and determinism, reside in contradictory intellectual universes. Peter Ossorio developed the Person Concept to remedy these problems. This book is an introduction to his work and the community of scientists, scholars, and practitioners of Descriptive Psychology. Ossorio offered these maxims that capture the discipline's spirit: 1. The world makes sense, and so do people. They make sense to begin with. 2. It's one world. Everything fits together. Everything is related to everything else. 3. Things are what they are and not something else instead. 4. Don't count on the world being simpler than it has to be. The Person Concept is a single, coherent concept of interdependent component concepts: Individual Persons; Behavior as Intentional Action; Language and Verbal Behavior; Community and Culture; and World and Reality. Descriptive Psychology uses preempirical, theory-neutral formulations and methods, to make explicit the implicit structure of the behavioral sciences. The goal is a framework with a place for what is already known with room for what is yet to be found. Explores the dilemmas of personhood and the complexities of human and nonhuman action, investigating "what is a person, and how can we be sure?" 1. What is Descriptive Psychology and The Person Concept? Afterword and Summary: Satisfaction and the Construction of Worlds or, At the End of the Day, How Does It Feel? Wynn Schwartz received his undergraduate degree from Duke University, his doctorate from the University of Colorado, Boulder, and trained as a research psychoanalyst at the Boston Psychoanalytic Society and Institute. He is a lecturer at Harvard Medical School and a professor at William James College. He has taught at Wellesley College, the Boston Psychoanalytic Society and Institute, the Massachusetts Institute of Psychoanalysis, and the Harvard Extension School. Dr. Schwartz is on the Editorial Board of The American Journal of Psychotherapy and maintains a psychotherapy and supervision practice in Boston where he works with individuals and couples.